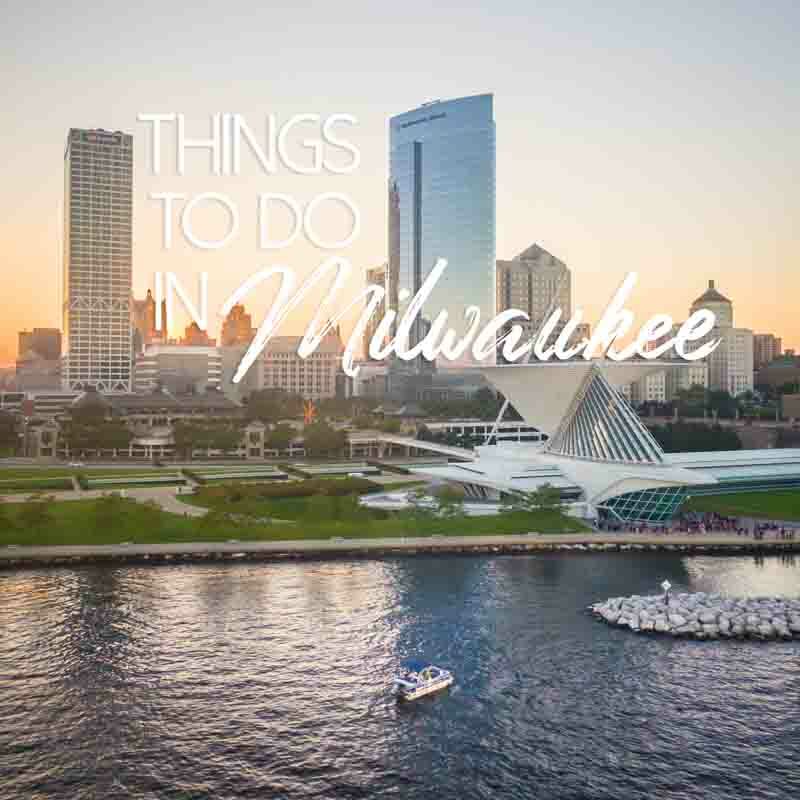 There are tons of things to do in Milwaukee, but besides for outdoor activities like heading to the beach in summer, most things cost money. It’s nice once in a while to take advantage of free events to save money, especially when going with the whole family. 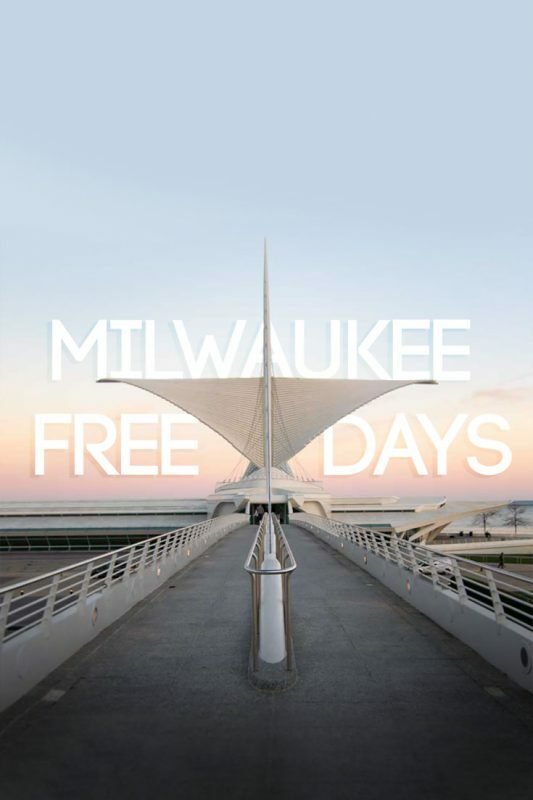 Milwaukee has numerous free days to take advantage of, especially at area museums and parks. 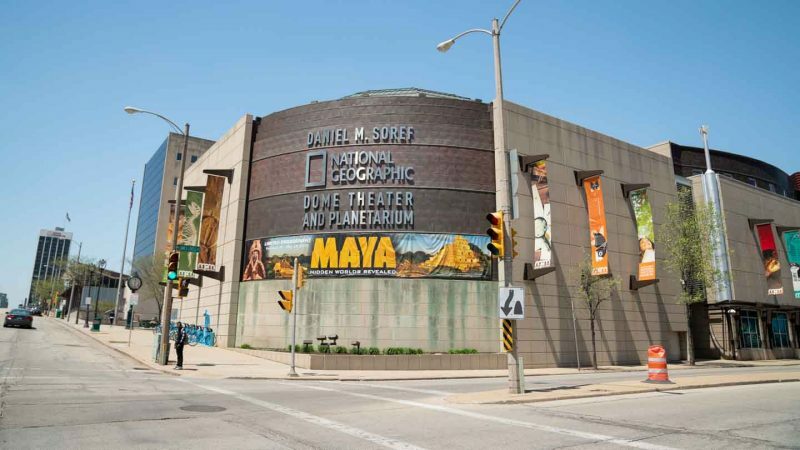 It’s also worth watching for Milwaukee Museum Week, typically in January, when most museums have at least one day of free admission for children under seventeen, and discount rates for group ticket purchases. If you don’t want to wait for January, then read below for a quick guide to free days at Milwaukee museums and parks. The Betty Brinn Children’s Museum is like a wonderland for kids under thirteen. They have numerous exhibits that are both fun and educational, like science exhibits, a trivial pursuit area, children’s art, and an interactive kid-sized city where kids learn what makes a community run by playing a banker or customizing a Harley Davidson. 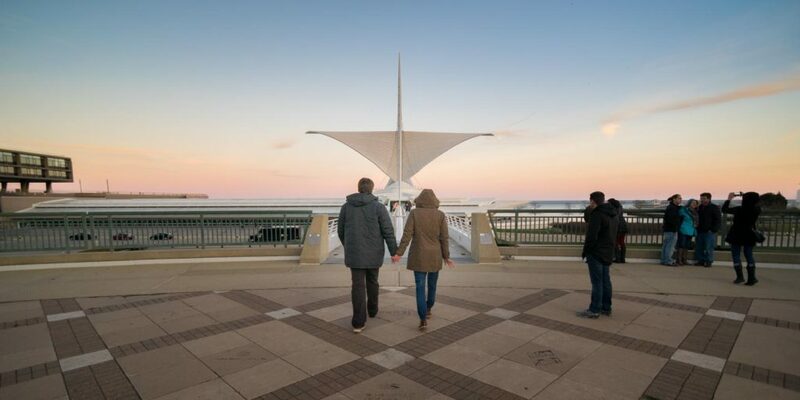 Located right at the end of Wisconsin Avenue, parking is easy and the location makes it easy to head to other area attractions. Free day: Every third Thursday each month from 5pm until 8pm. Address: 929 E. Wisconsin Ave.
Free Day: First Tuesday of every month from 8am to 6pm. Located right on Prospect Avenue on Milwaukee’s east side, the Charles Allis Art Museum is part of the broader museum row. The small art museum is inside a historic mansion, built by the prominent Allis family in Milwaukee specifically to hold their art collection. The mansion manages to hold quite a bit of art, including paintings and objectives from around the world. Once inside, you can tell that the family had a special affinity for international artwork. Address: 1801 N. Prospect Ave. The Harley Davidson Museum located between downtown and Walker’s Point draws visitors from all across the world. 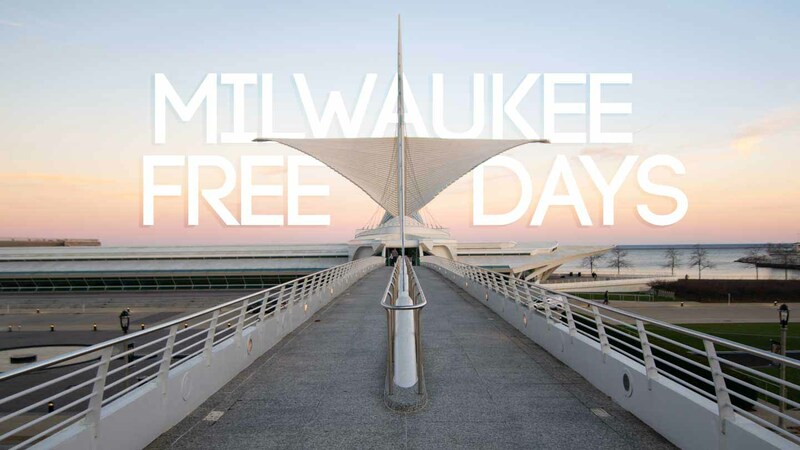 While the museum normally does not offer regular free days, a good insider secret is to check ahead of time for admission policy on Milwaukee Day. Every April 14th is Milwaukee day for the 414 area code of the city. Most years if you show up at the Harley Davidson museum wearing any clothing that clearly says “Milwaukee” on it, you can get in free for the day. Once inside, there are always special discounts on food and merchandise to celebrate the holiday as well. Address: 400 W. Canal St.
Jewish Museum Milwaukee, located on Milwaukee’s east side, is part of the museum row. The museum is dedicated to the history of the Jewish community in Milwaukee, and always has a rotating exhibit on interesting topics. Be sure to park behind the building since finding a spot in the area can be difficult. Check online for free community days. They often have four during the running of a special exhibit often times on Mondays. Address: 1360 N. Prospect Ave.
Free Day: First Thursday of every month between 10am and 8pm. Address: 700 N. Art Museum Dr. The Milwaukee County Zoo is a great destination when visiting Milwaukee. The zoo is surprisingly large for a mid-size city like Milwaukee, and holds all sorts of animals from around the world. The zoo has all sorts of fun kids activities, but is also a great way to spend a day for adults without the kids. There are occasional family free days at the Zoo. The next one is on March 2 from 9am until 4:30pm. If you check online you can often find when the next family free day is coming up. Address: 10001 W. Bluemound Rd. Located in the western part of downtown, the Milwaukee Public Museum has tens of thousands of artifacts and really fun exhibits, ranging from cultures around the world, ancient artifacts and prehistoric bones, to the museum’s most popular exhibit, the Streets of Old Milwaukee, meant to replicate what the city looked like in the nineteenth century. Give yourself a full day to explore the museum. Free Day: First Thursday of every month between regular operating hours: 9am-8pm. Address: 800 W. Wells St.
Free Day: First Thursday of every month between 9am and 5pm. Address: 524 S. Layton Blvd. Villa Terrace Decorative Arts Museum is an awesome mansion on a bluff overlooking Lake Michigan. When the person died who build it, he dedicated the mansion to the city. Since then, it has served as a decorative arts museum with fantastic gardens leading down toward the lake, in addition to being a popular spot for weddings. Address: 2220 N. Terrace Ave.